Leading healthcare messaging service MJOG is spearheading a trailblazing partnership scheme aimed at improving access to doctors for hundreds of thousands of patients. The Cambridge-based technology firm is collaborating with online triage and consultation specialists eConsult and Sunderland's health funding authority as part of its new Smart Partners programme, which helps encourage the widespread take-up of innovative digital healthcare services. This first-of-its-kind partnership comes at a crucial moment. With GP practices under intense pressure due to growing demand for services, many struggle to find the time or resources to promote innovative solutions that have been made available to their patients. Kevin Nutt, managing director at MJOG, outlines the problem: “We are the missing link between those developing innovative healthcare solutions and those commissioning them for use in their local area. What is being done in Sunderland? Through the Smart Partners programme, over 280,000 patients covered by Sunderland’s Clinical Commissioning Group (CCG) will be informed via their mobile phones about the range of services offered by the eConsult app. 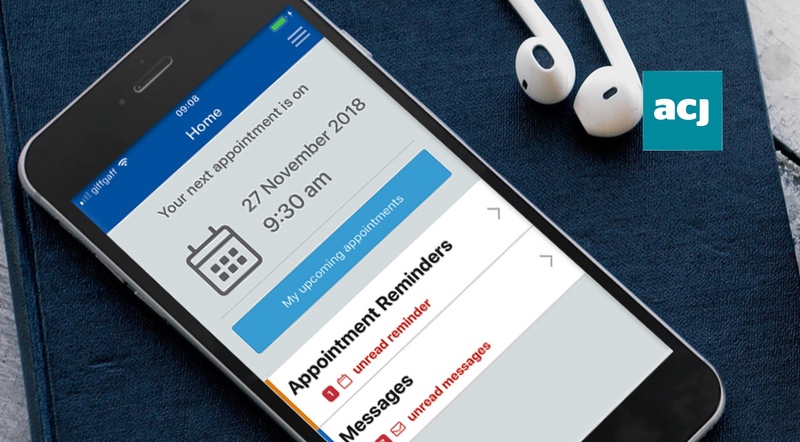 Patients using eConsult, which was created by NHS doctors and is an approved partner under the Government’s Dynamic Purchasing Framework, can communicate with their GP surgery digitally, often receiving advice within hours without having to leave home or work. Some surgeries using eConsult have seen a quarter of patients who would have sought an appointment dealt with online, freeing up availability for those most in need. Both MJOG’s and eConsult’s easy-to-use technology bolts on to each practise’s existing IT system, ensuring the partnership is entirely hassle-free for all involved.